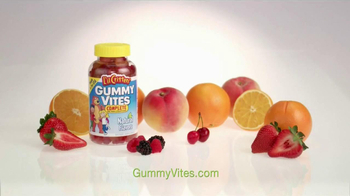 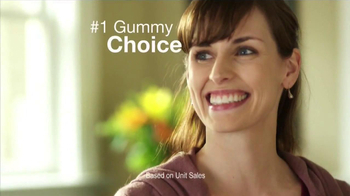 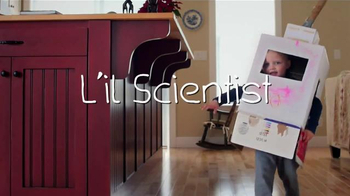 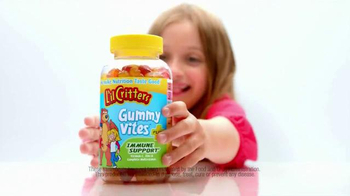 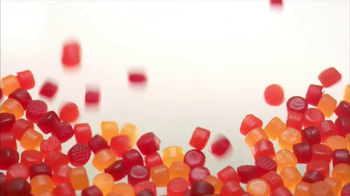 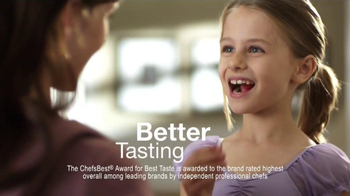 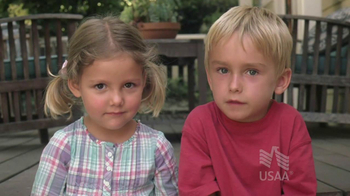 Kids love 'em, parents trust Lil Critters Gummy Vitamins. 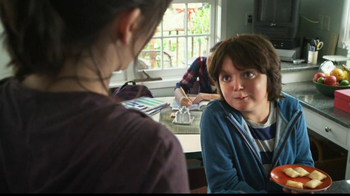 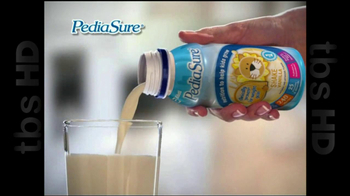 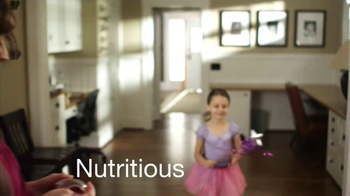 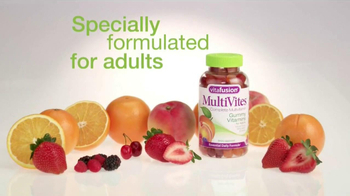 For the big kids in the family, try VitaFusion MultiVites. 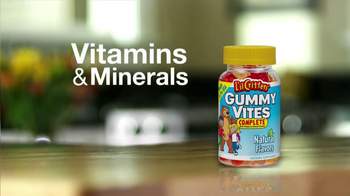 They make nutrition taste good.